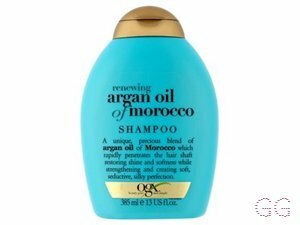 How many stars do you give Ever Straight Brazilian Keratin Therapy Shampoo by OGX? 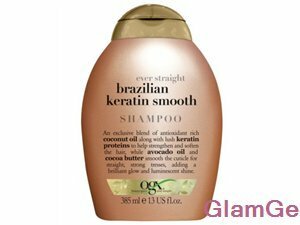 OGX Ever Straight Brazilian Keratin Therapy Shampoo is available to buy at Boots.com. 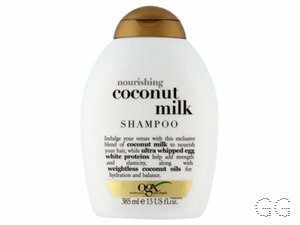 An exclusive blend of antioxidant rich coconut oil along with lush keratin proteins to help strengthen and soften the hair, while avocado oil and cocoa butter smooth the cuticle for straight, strong tresses, adding a brilliant glow and luminescent shine. I am in my late teens with combination, tanned tone skin and brown eyes. My hair is dark brown, normal with normal texture. I have straight, blonde and glossy hair. 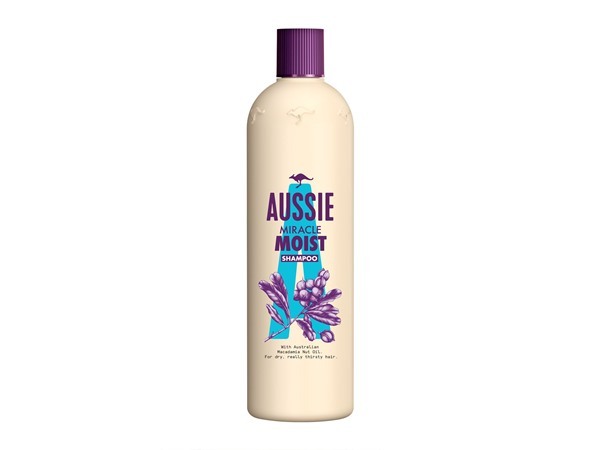 I usually have to straighten the ends of my hair but as I was going on holiday and was unable to bring my straighteners I needed a product to do this. 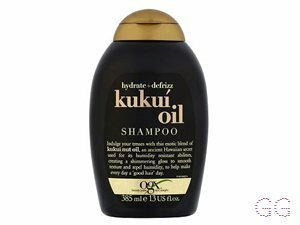 I was really happy with the results when I used this I didn't think once that I need my straightners. I am in my late teens/early 20's with combination, light tone skin and blue eyes. 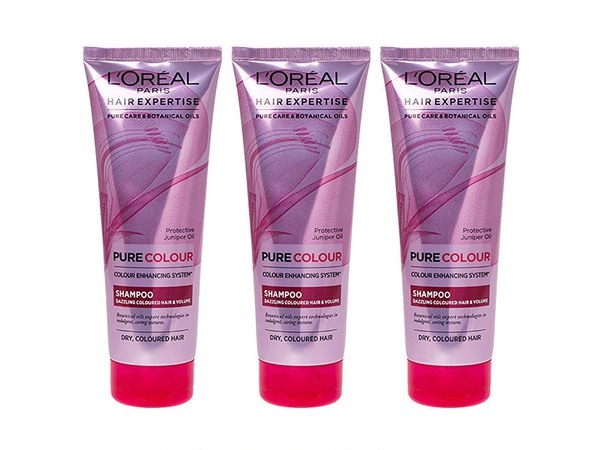 My hair is blonde, processed with normal texture. I LOVE this! 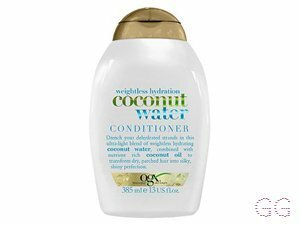 I don't think it completely straightens my hair (I use this with the conditioner), but my hair feels so soft and healthy after using, and it is definitely smoother. It also smells gorgeous. 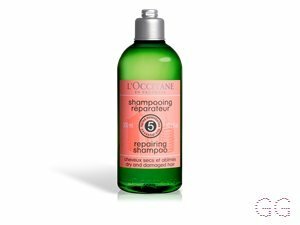 Never used a shampoo which has made my dry hair feel so soft and moisturised, it's fab. I am in my mid 20's with normal, fair tone skin and blue eyes. My hair is blonde, dry with normal texture. I am in my late teens/early 20's with dry, light tone skin and blue eyes. 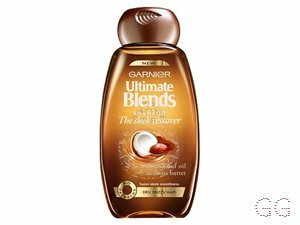 My hair is medium brown, oily with normal texture.